The high solid content of our dextrin adhesives strengthens the tube/core during the winding process and shortens the drying time. Our product is made from tapioca dextrin making it a new generation of environmentally-friendly and EPA-compliant adhesive. The low viscosity of our dextrin adhesives provides increased production efficiency by improving the running speed of your winding equipment. Our dextrin adhesive is available in liquid, or powder form and in bulk or smaller sack quantities as required to fit your needs. 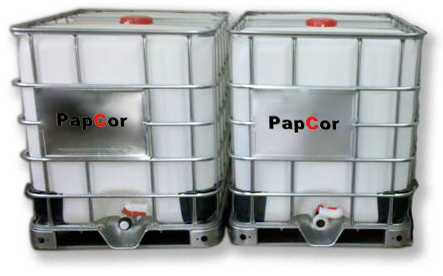 PapCor dextrin adhesive is based on tapioca dextrin and it is mainly used in the tube winding industry. It is in line with European environmental protection standards and is a new generation of environment-friendly adhesive. Our dextrin adhesives can be used at the solid content of 58 - 60% during the tube winding production. 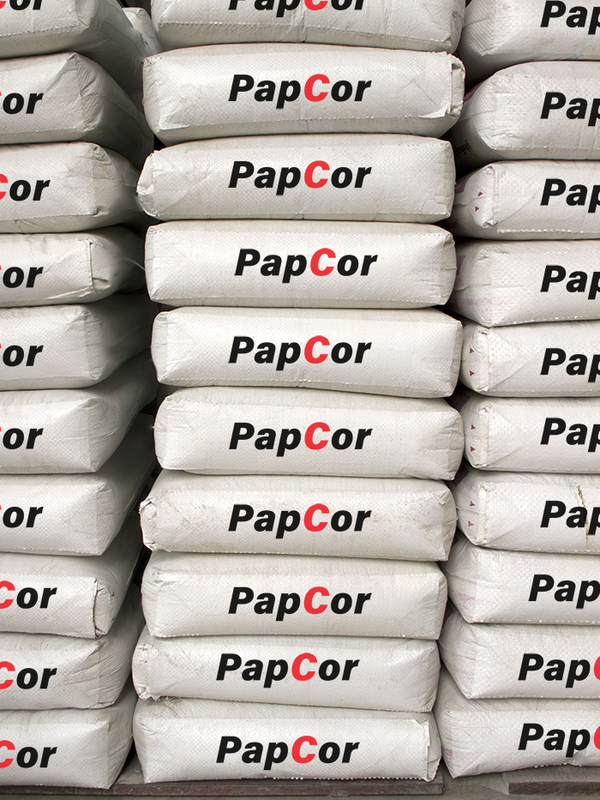 This improves the strength of the paper tubes (even during winding) and shortens the drying time of the finished cores. The solid content of the dextrin adhesives is high but the viscosity is lower which is around 300 – 600 mpa.s for application. This helps increase the running speed of the tube winding machine and increases productivity. Our dextrin glue is environment-friendly which can meet the requirements of food packaging. Our dextrin adhesive can be supplied in liquid and powder form. Liquid form: Can be supplied in IBC tanks. Powder form: Can be supplied in sacks and bulk bags. Reach out to one of our customer service representatives with your adhesive needs, and we will give you a personalized quote.